Virtually Live Events: Virtually Live is shaping up! The Virtually Live island in OpenLife began to evolve last night with its new distinctive shape. 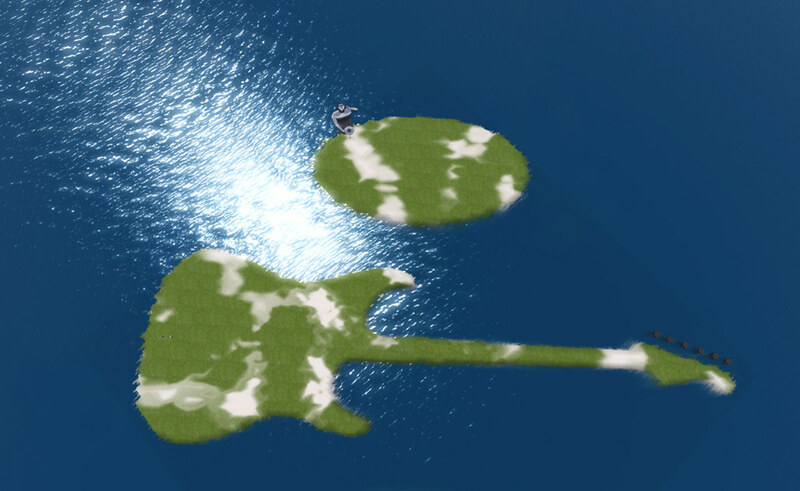 Dedicated to bringing real music to your virtual life, this new island certainly stands out on the map! Come find us @ Virtually Live in OpenLife!